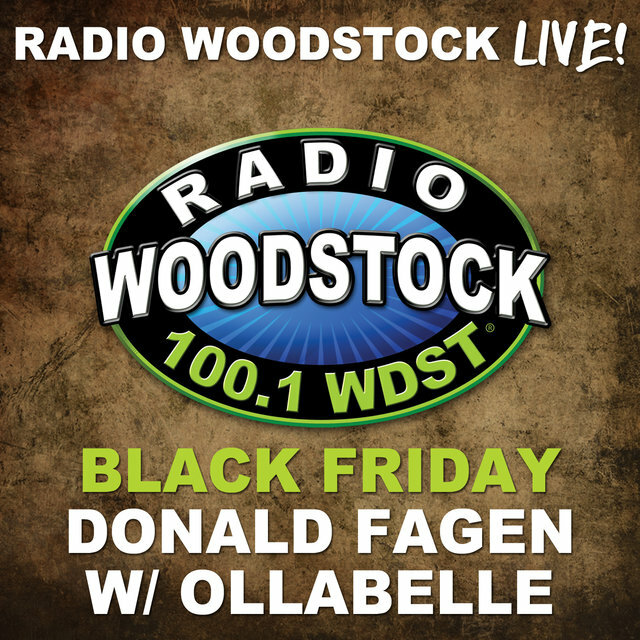 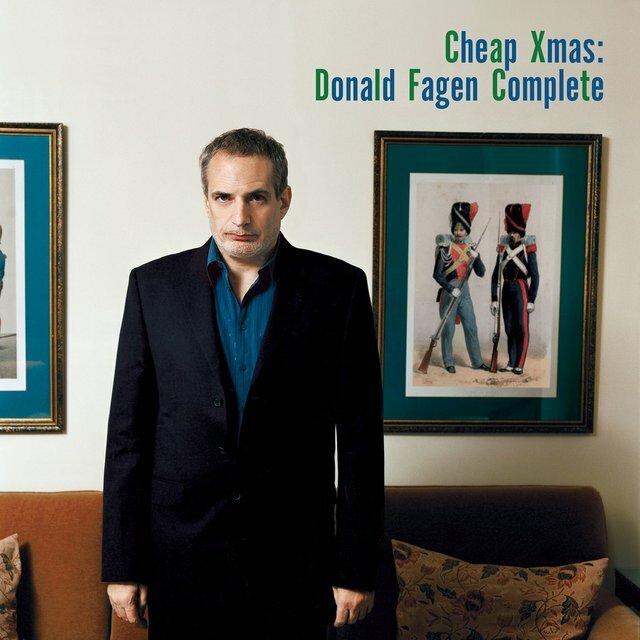 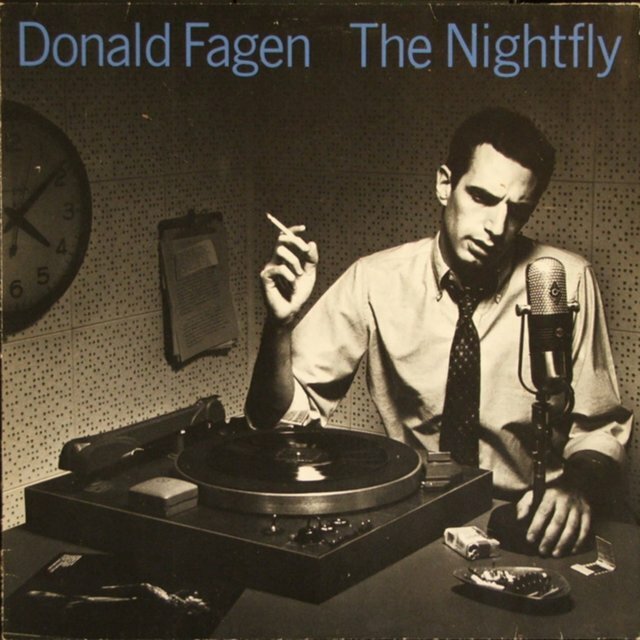 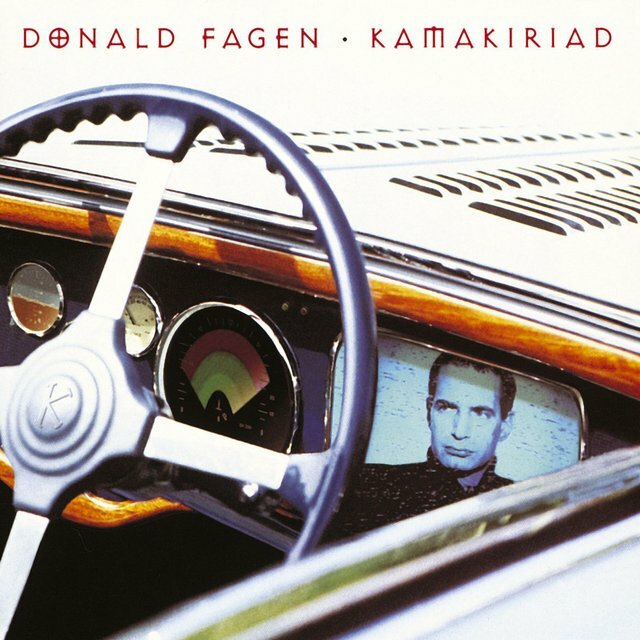 Donald Fagen was one of the two masterminds behind Steely Dan, the seminal jazz-pop band of the '70s. 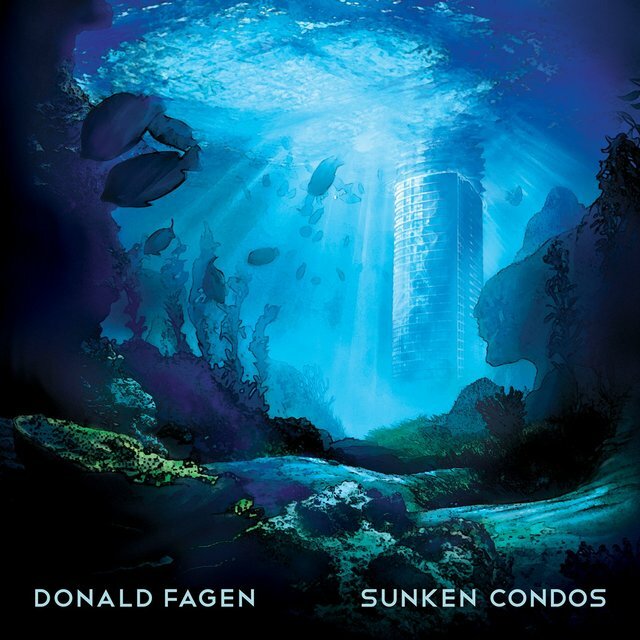 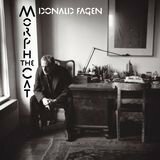 Fagen's solo work has been a continuation of the band's work of the early '80s — carefully constructed and arranged, intricately detailed pop songs that are more substantial than their stylish surface may indicate. 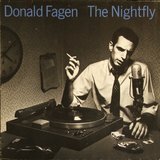 His 1982 solo debut, The Nightfly, was the best album he had made in years; it covered the same ground as the last two Steely Dan albums, yet surpassed them in terms of ambition and achievement. 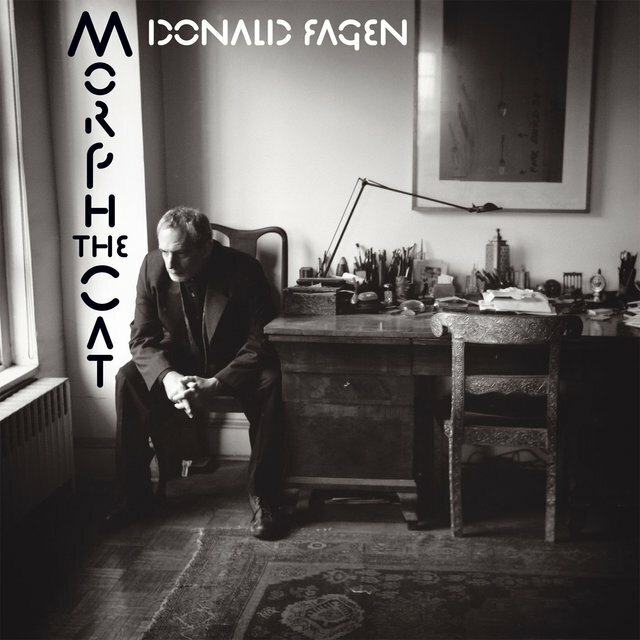 After the success of The Nightfly, Fagen suffered a case of writer's block; for the rest of the decade he contributed music to the occasional film and briefly wrote a column for Premiere magazine in the mid-'80s. 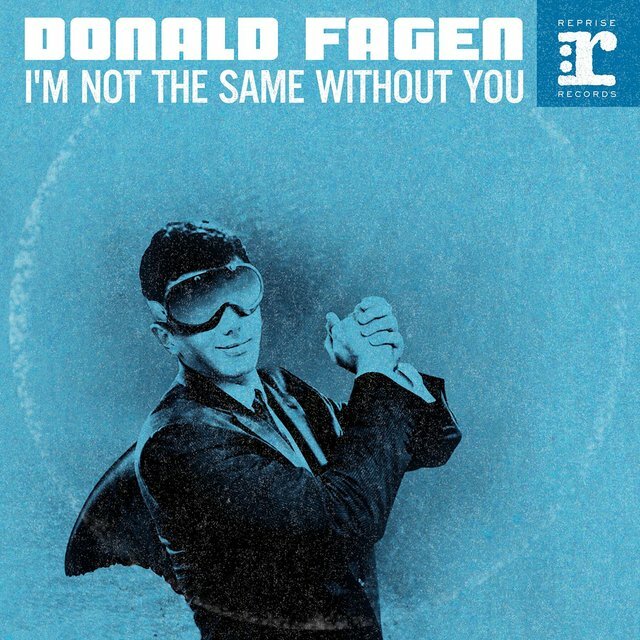 In the early '90s, he toured with the New York Rock and Soul Revue as he finished the material for his second album. 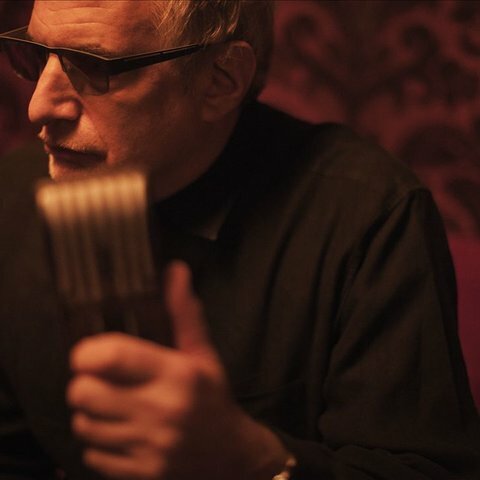 With his former Steely Dan partner Walter Becker producing, 1993's Kamakiriad sounded like Aja recorded with '90s technology. 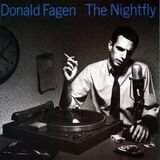 It had some success on the adult contemporary charts, but it was overshadowed by the duo's decision to re-form Steely Dan and tour for the first time in nearly 20 years; the tour was a massive success. 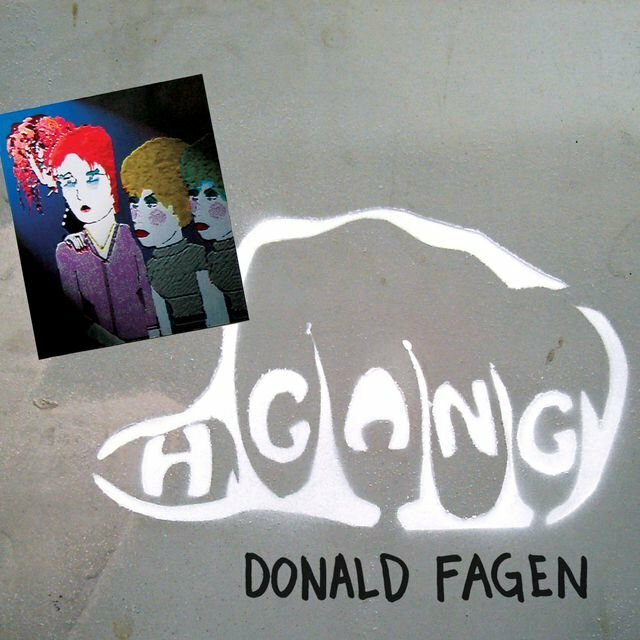 One more album — 2003's Everything Must Go — came out of the reunion before Fagen decided to begin work on his third solo album.